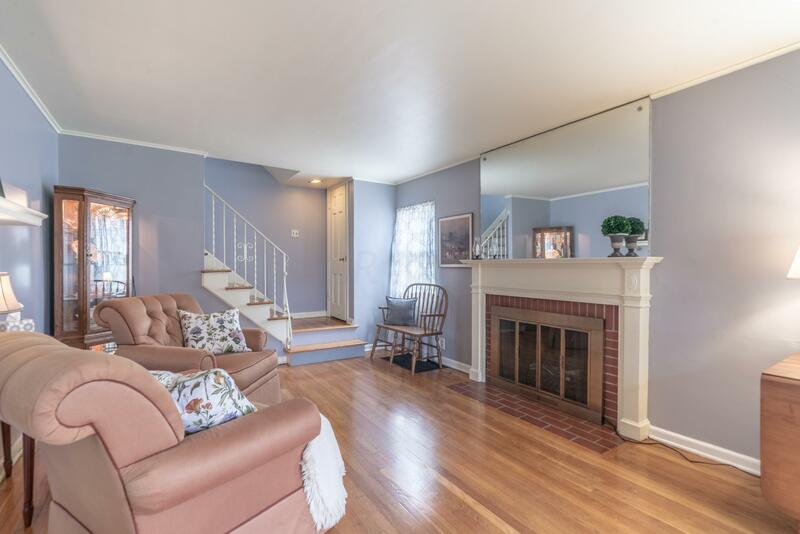 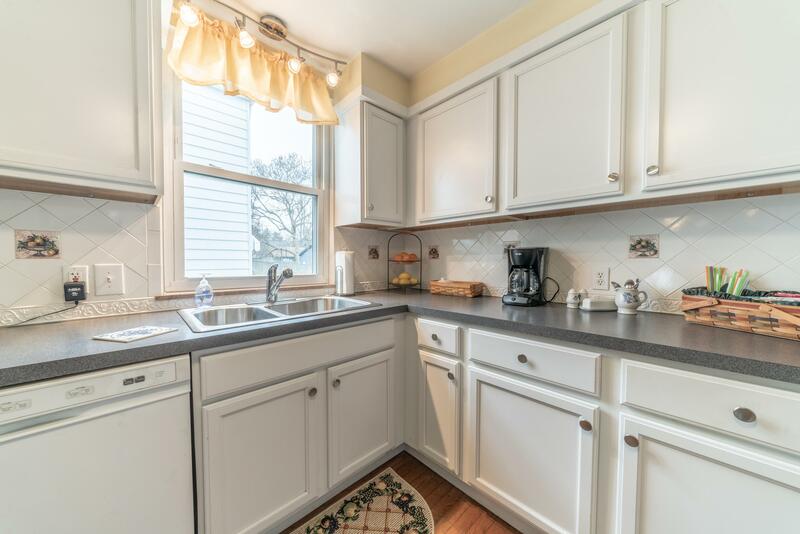 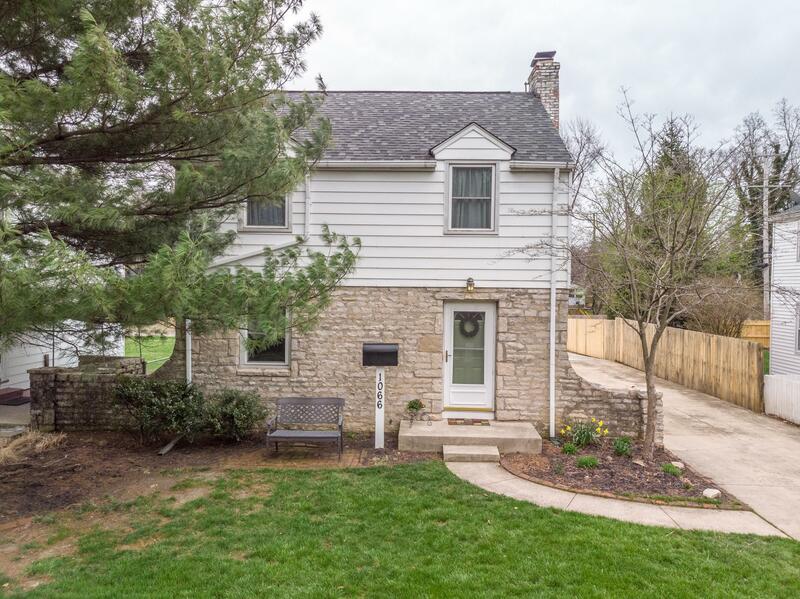 This charming Bexley home is one not to miss! 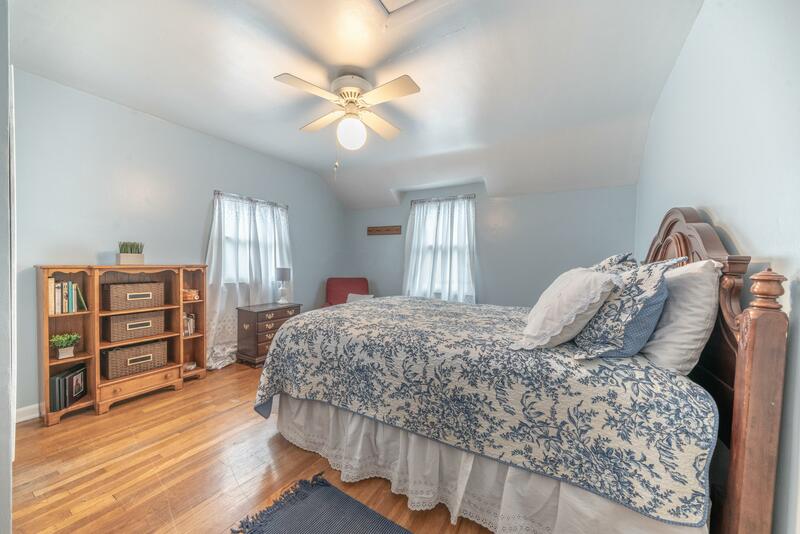 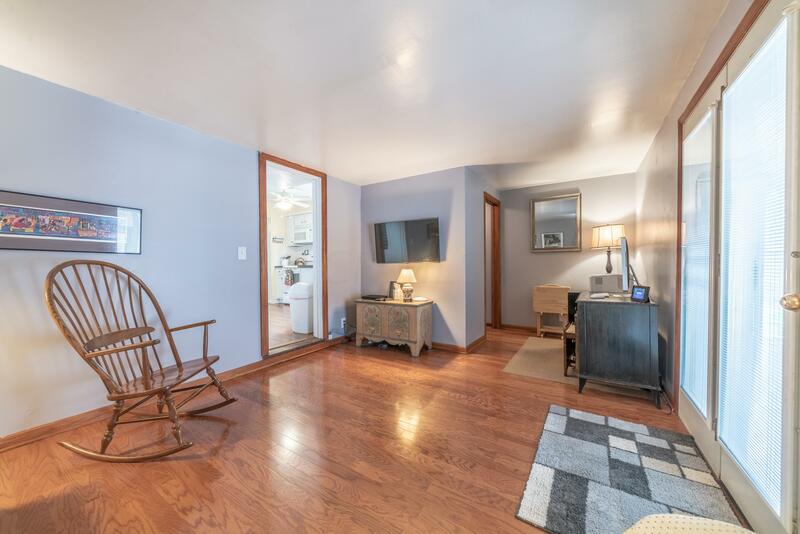 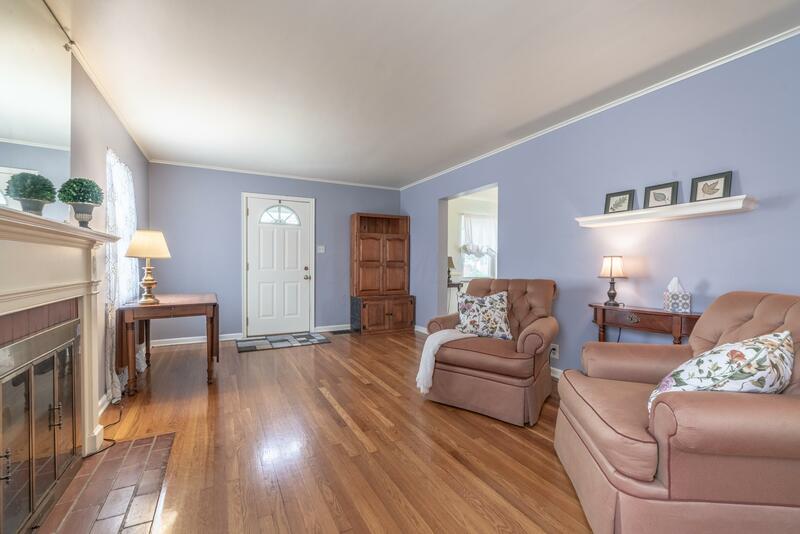 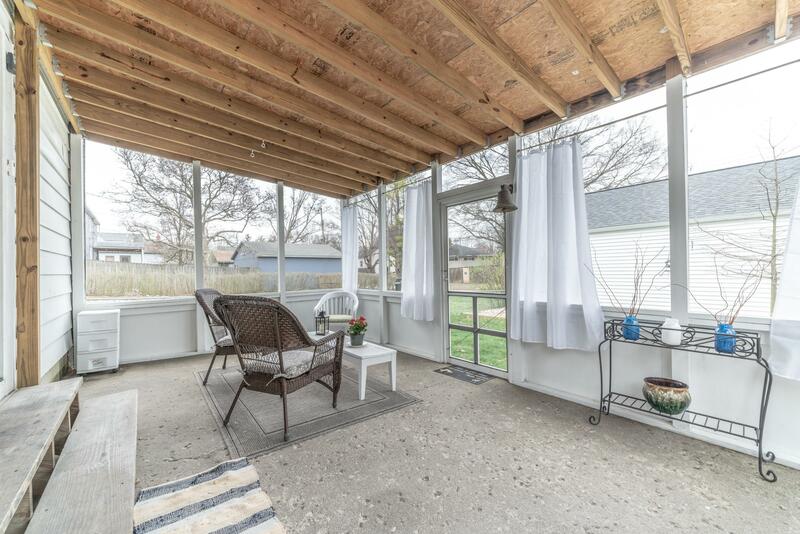 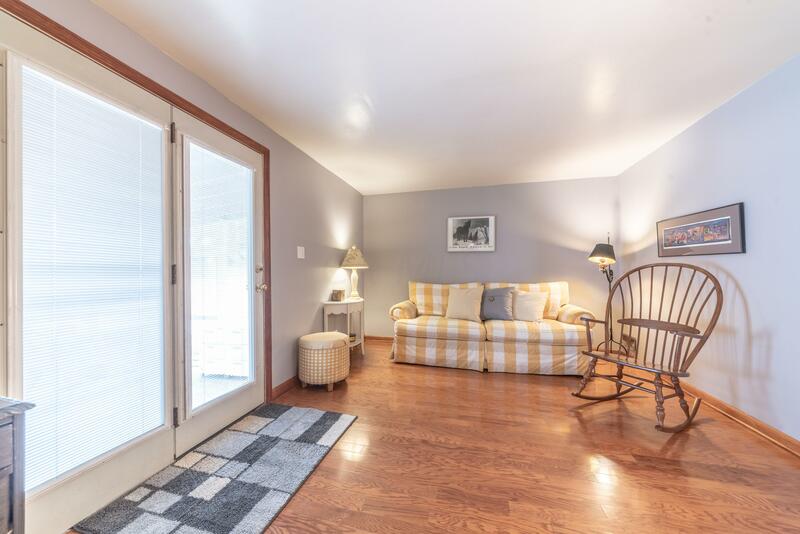 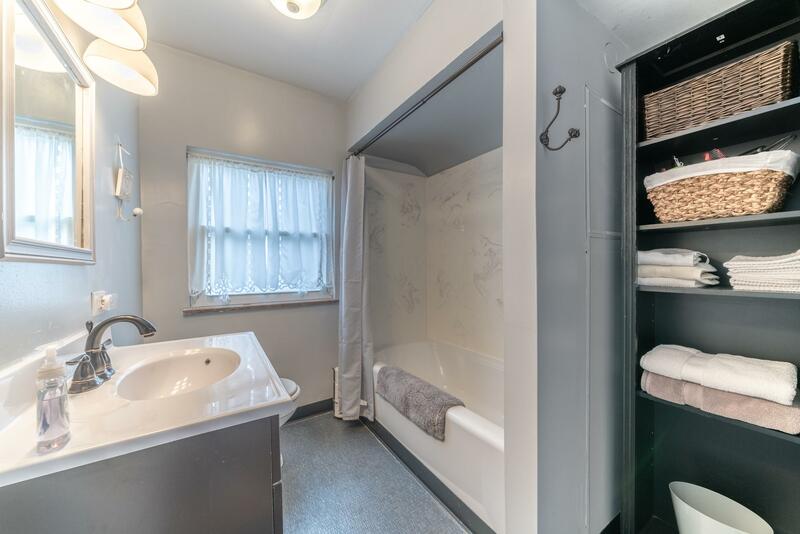 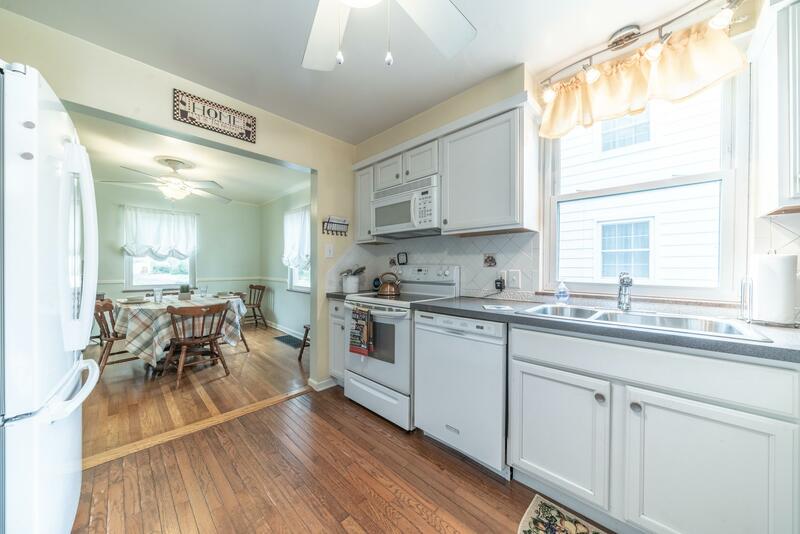 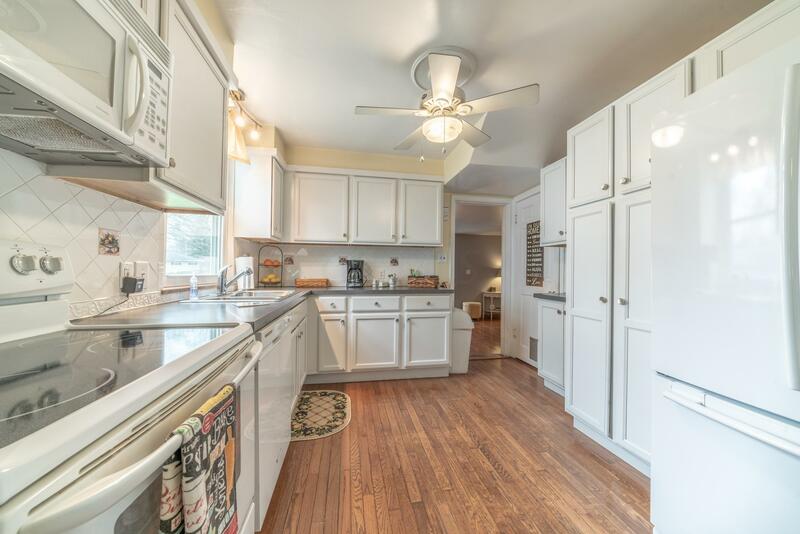 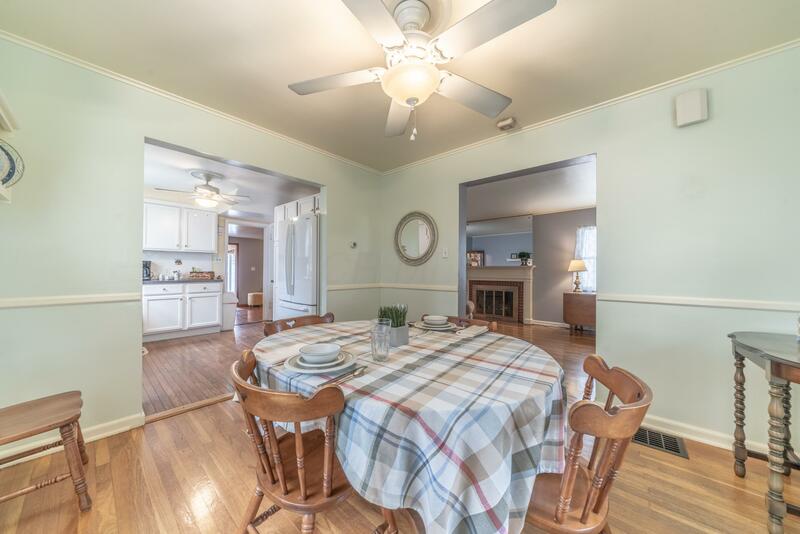 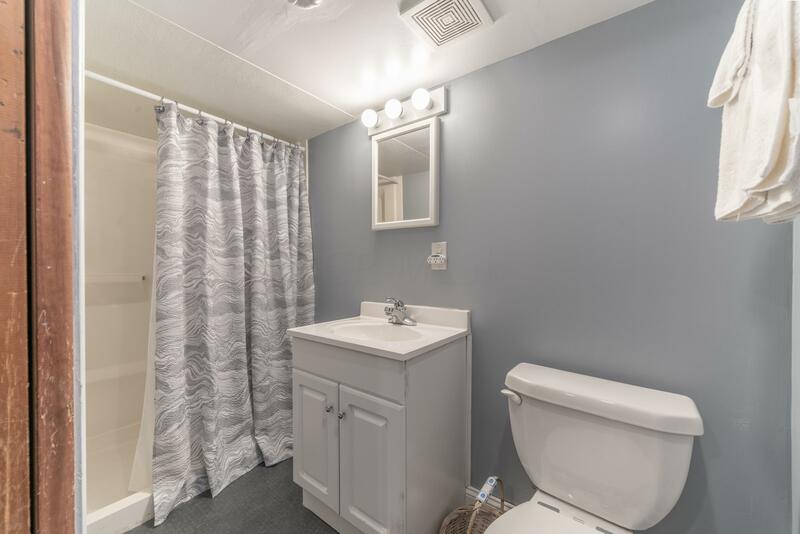 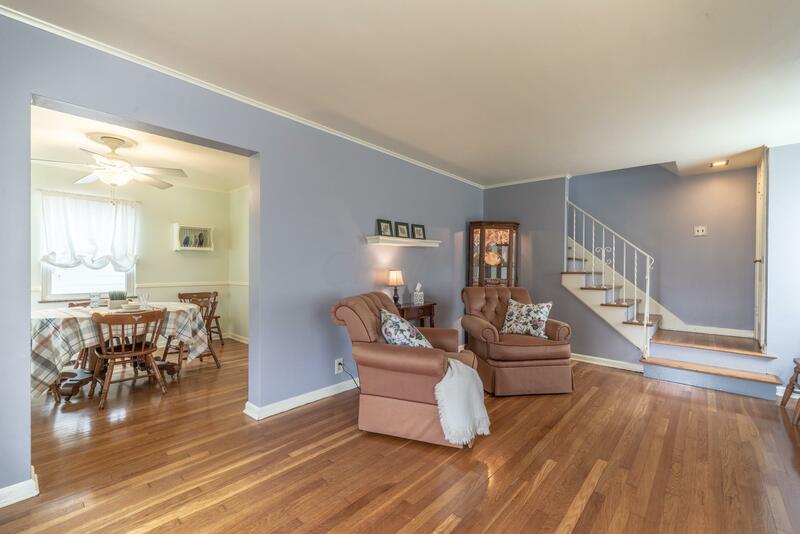 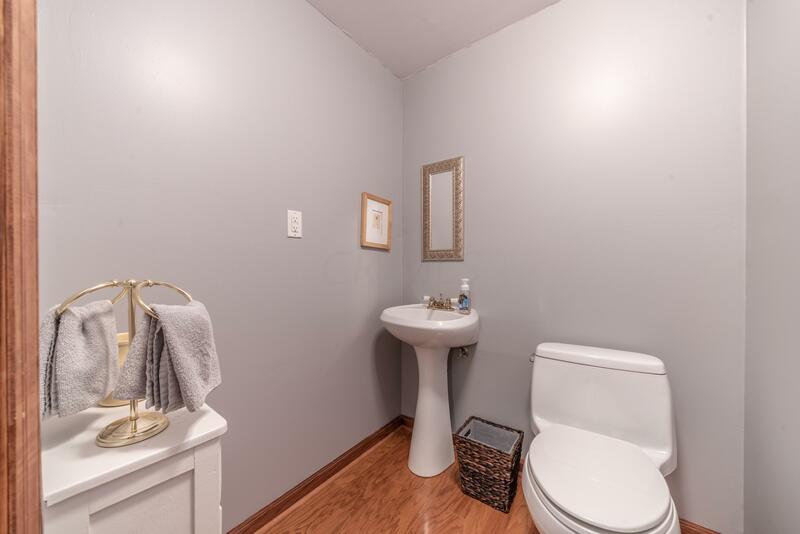 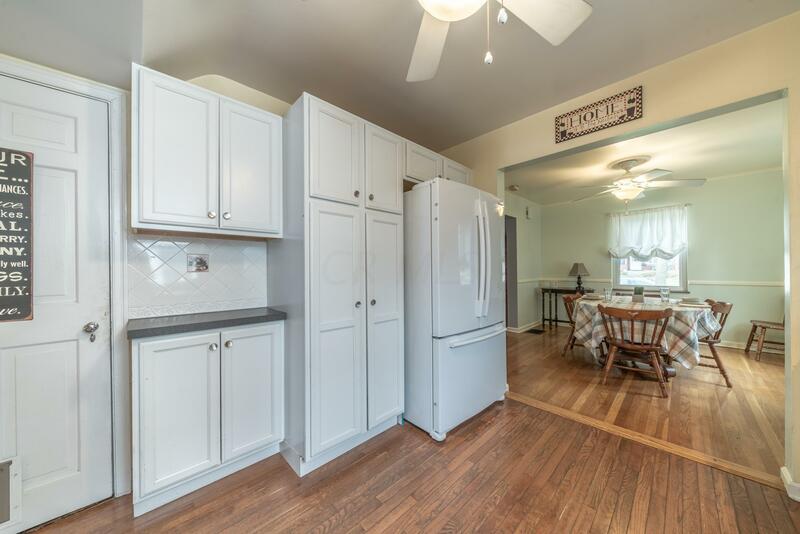 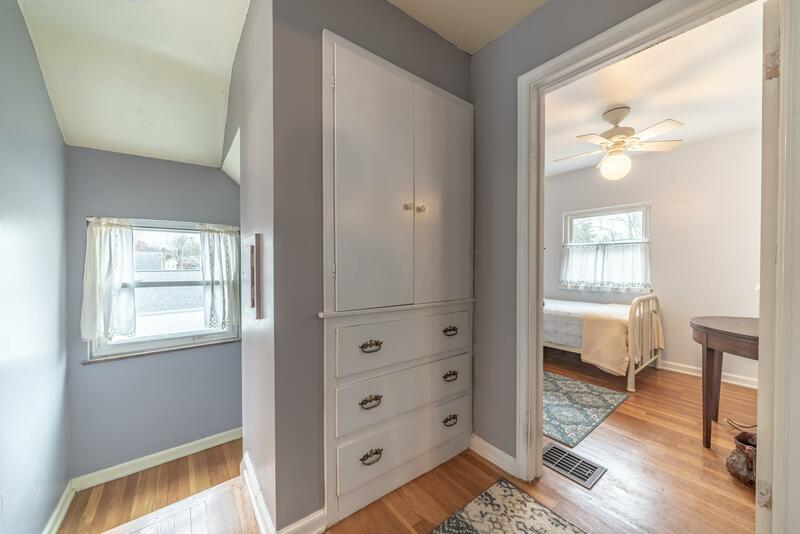 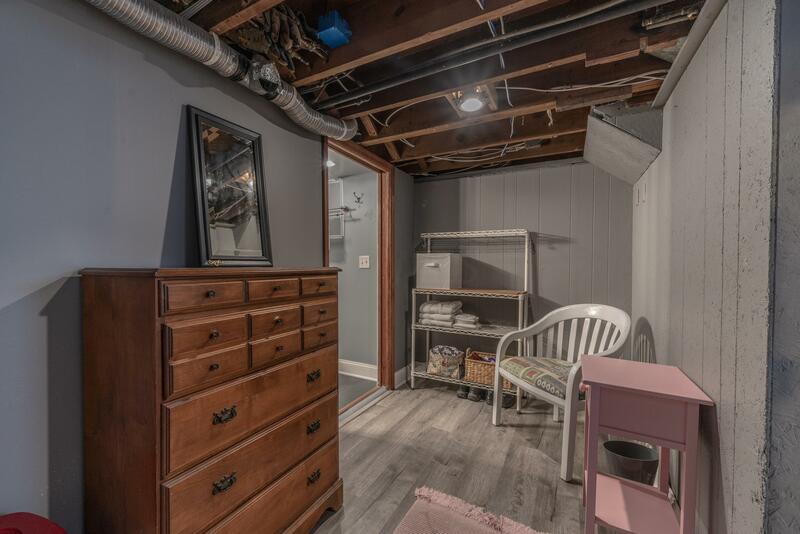 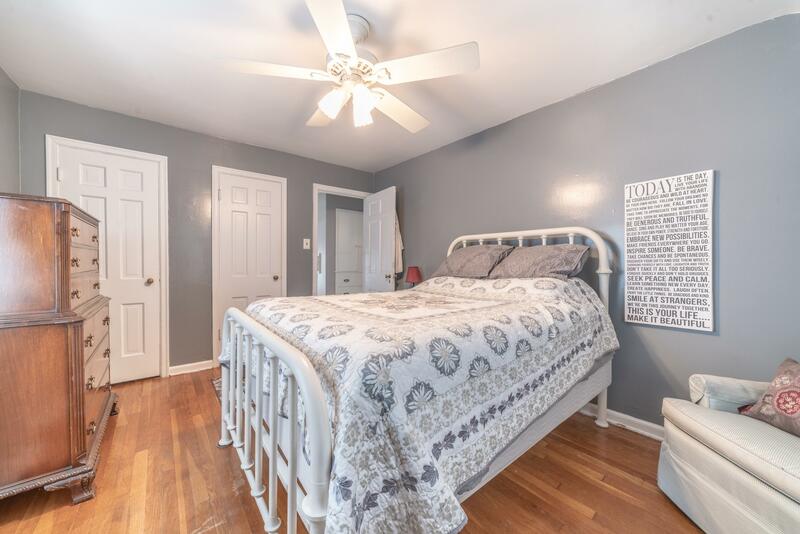 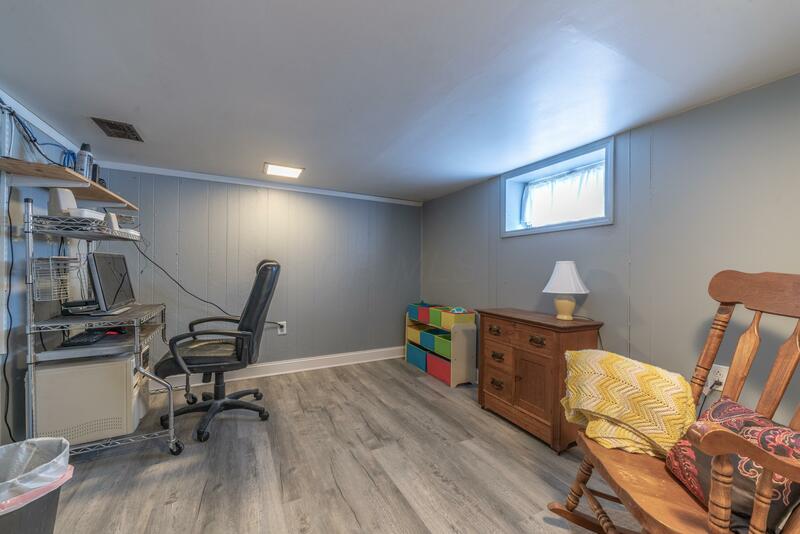 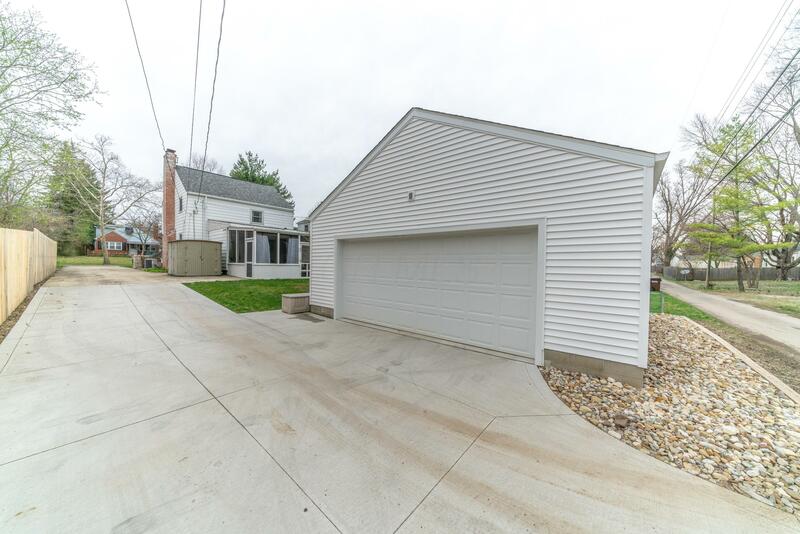 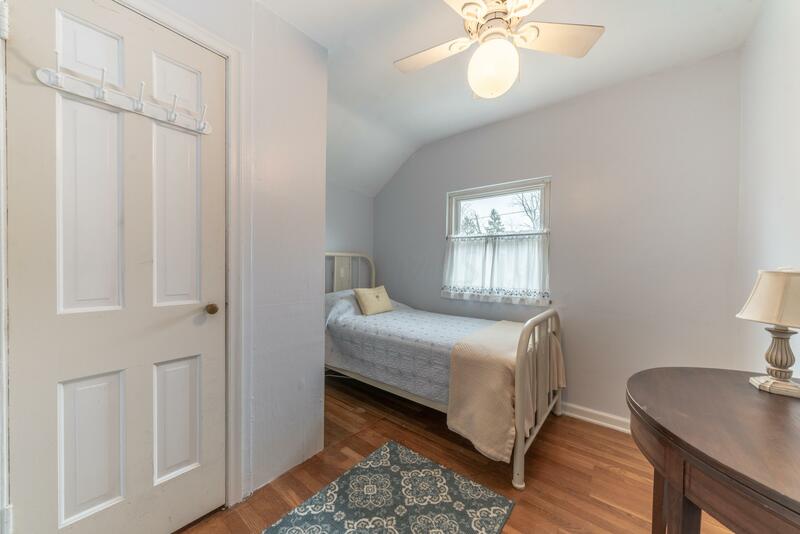 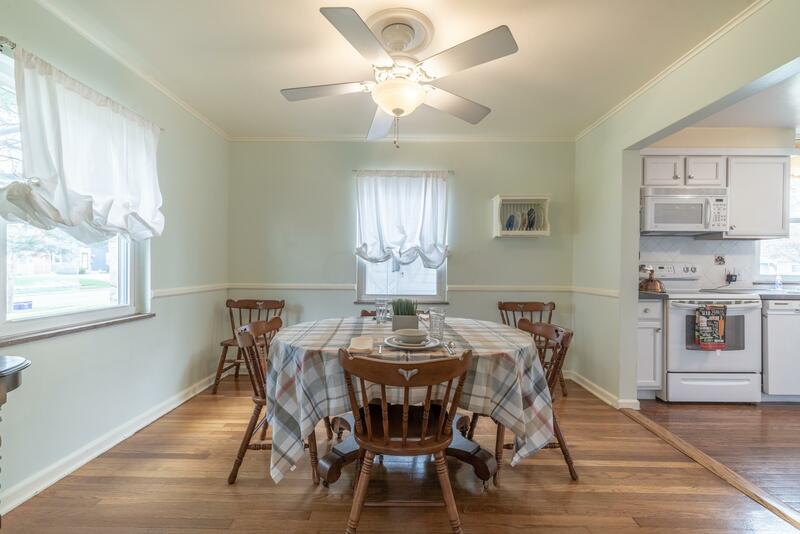 This beauty offers hardwood floors throughout, an optional space in the basement with new vinyl flooring that would be great for a home office, screened in back porch, and a 2 car garage. 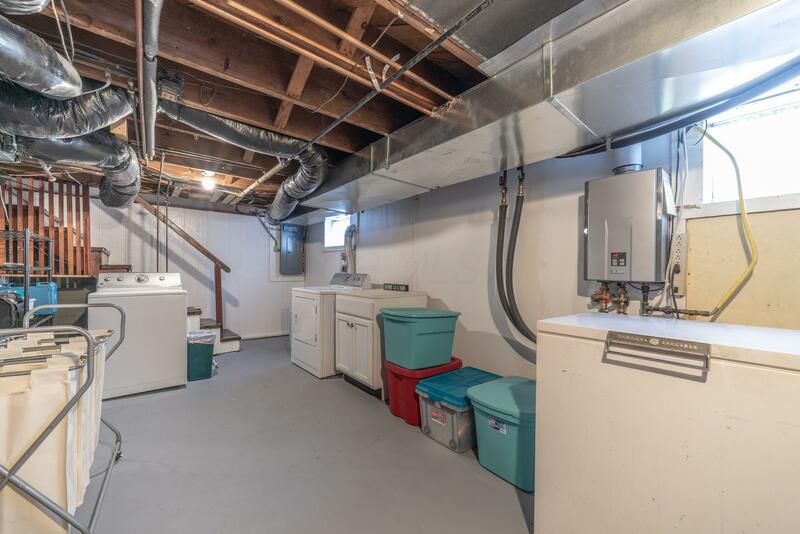  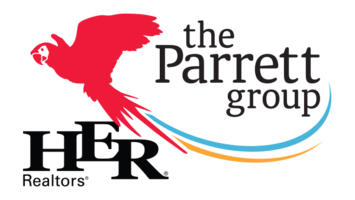 Recent updates include roof 2012, tankless water heater 2012, kitchen 2012, updated electric service 2014, and furnace 2015.